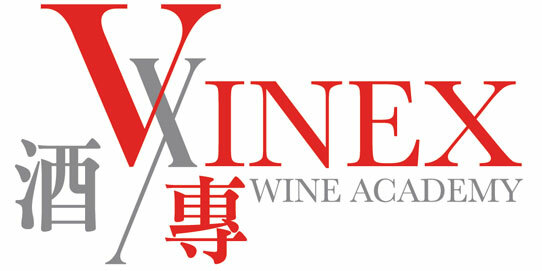 VINEX WINE ACADEMY is accredited by Wine & Spirit Education Trust (WSET) in the UK as an Approved Programme Provider in Hong Kong for delivering courses and holding examinations. 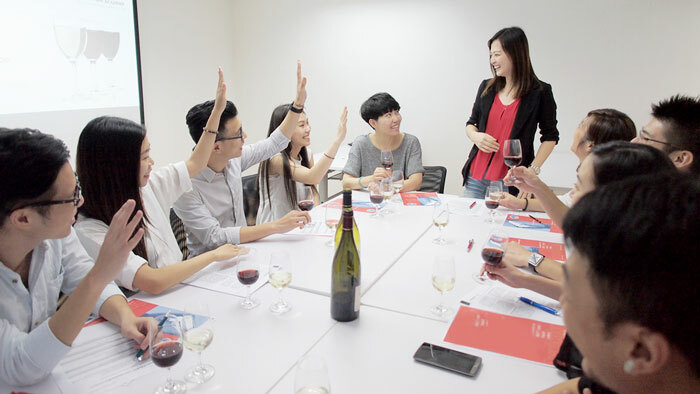 VINEX offers professional and diversified courses on wine training and tasting. Devoted to nurturing wine professionals, we endeavour to enhance the industrial standard. VINEX is also a platform for wine lovers to share and enrich their knowledge in wine tasting. 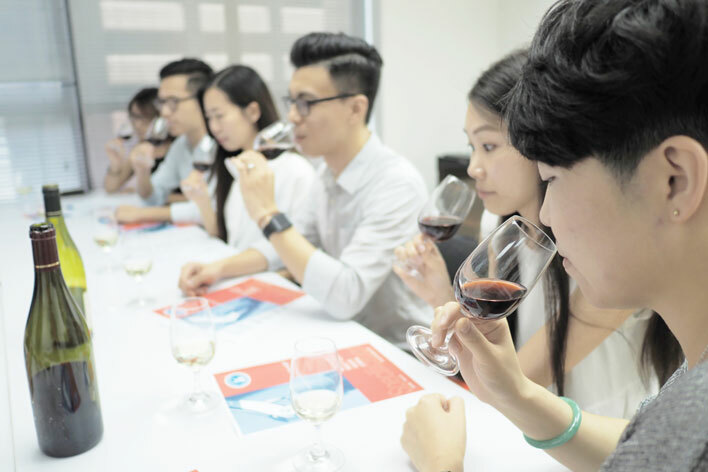 VINEX offers trainings and seminars to corporations so as to improve their commercial activities standard through wine tasting events.